There’s Black Friday, Small Business Saturday and even Cyber Monday. Well, what about Sunday? We decided to call it Green Sunday and give you a deal. For today only, take 10% Off your entire order with coupon code GREENSUNDAY. Enter the code in your cart before checkout. This includes all items on the website and there’s no minimum order amount. The coupon code will expire at 12:00 AM, December 2nd, EST. This coupon code cannot be combined with other coupon codes. If you missed Black Friday on Gummybearshop.com you can still get an awesome deal for Small Business Saturday! Take a whopping 20% off your entire order! Just use coupon code SMALLBIZSAT in your cart before checkout. This includes all items on the website and there’s no minimum order amount. The coupon code will expire at 12:00 AM, December 1st, EST. This coupon code cannot be combined with other coupon codes. Announcing Gummybearshop.com’s Super Black Friday Deal! Take a whopping 30% off your entire order! Just use coupon code BLACKFRIDAY in your cart before checkout. This includes all items on the website and there’s no minimum order amount. The coupon code will expire at 12:00 AM, November 30th, EST. This coupon code cannot be combined with other coupon codes. One Day Only! Take 10% Off Your Entire Order! 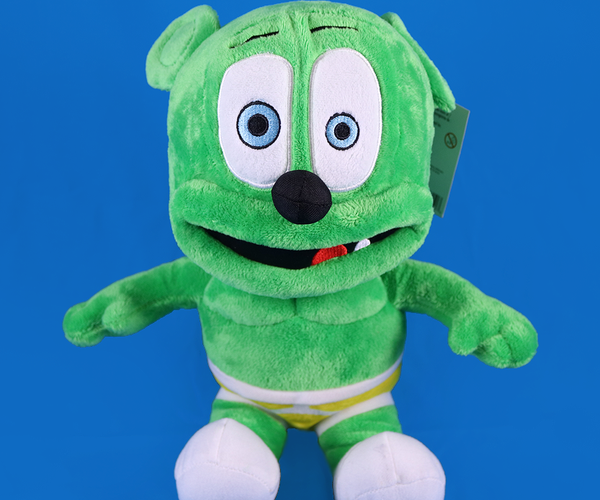 Purchase any Christmas item in The Gummibär Shop and take 10% off your entire order when you use Coupon Code: XMASINJULY10. Coupon expires at midnight and cannot be combined with any other coupons or offers. Write the sweetest notes around with a colorful Gummibär pen! These are perfect for giving as gifts, using in goodie bags at parties, sharing with friends, or just collecting. Why use a regular pen when you could be writing with a Gummibär pen? 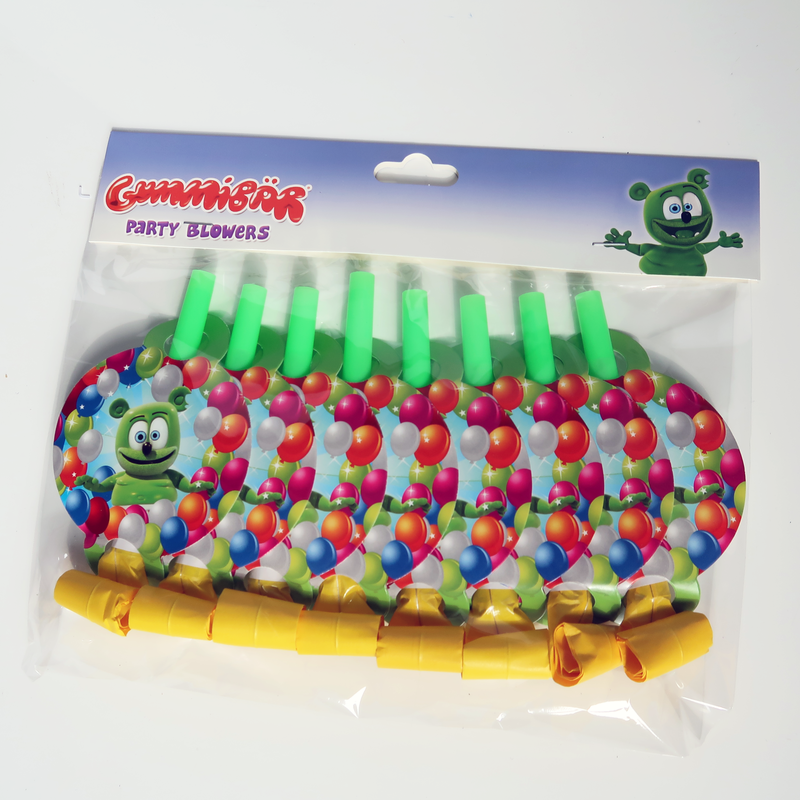 Bring a bunch of Gummibär pens to your next gathering and make people happy! Beat the heat with a Christmas in July celebration! 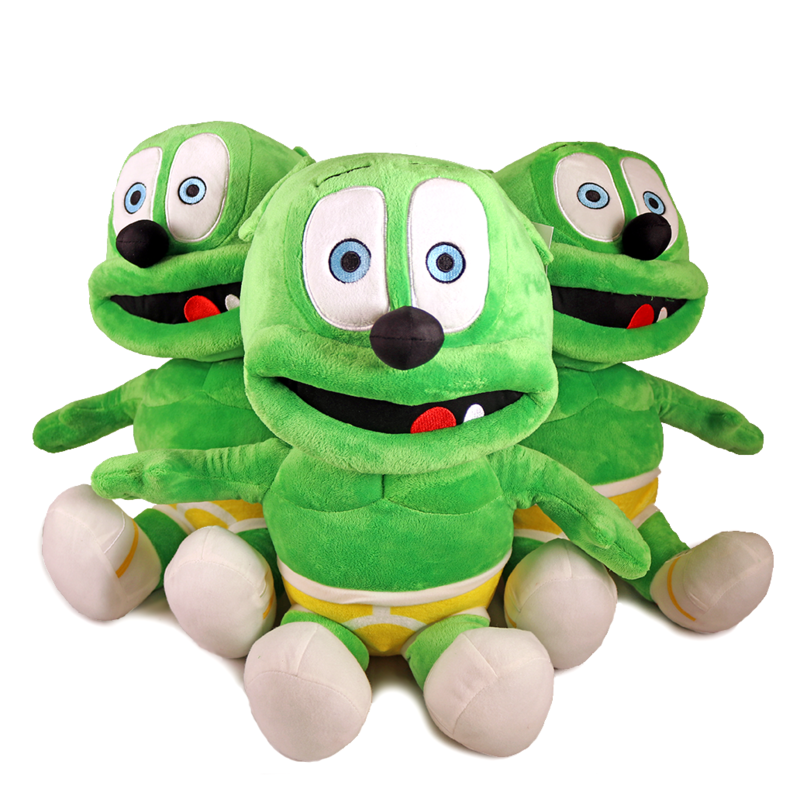 What better way to celebrate than with 30% off a Gummibär Christmas Pack! 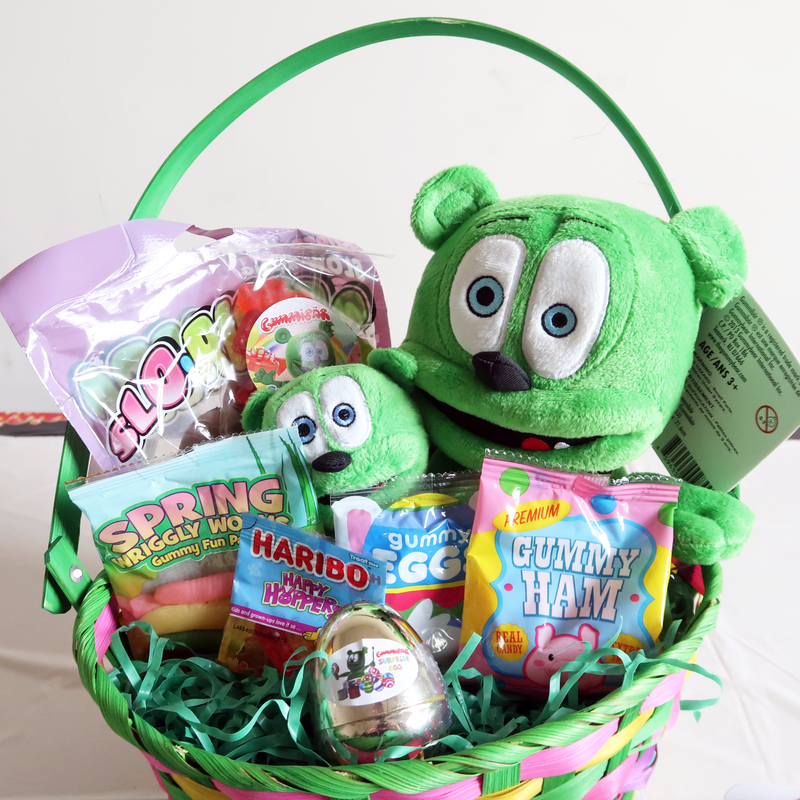 Visit The Gummibär Shop and use Coupon Code XMASPACK30. Stay cool with a free Xmas Jollies CD! What better way to deal with this heat wave than listening to Christmas music and dreaming of snow?! 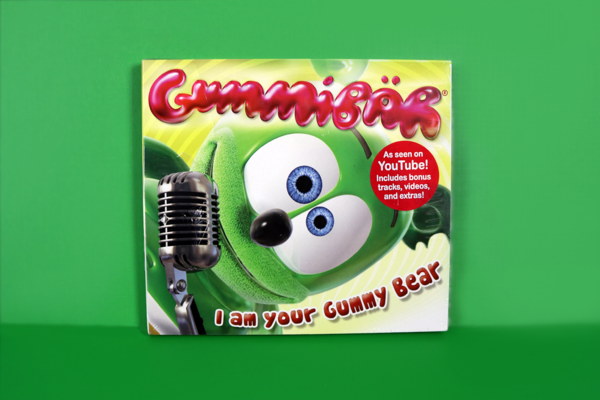 To help you keep cool, we’re giving away a FREE Christmas Jollies CD with every purchase of $10 or more at The Gummibär Shop at www.gummybearshop.com! 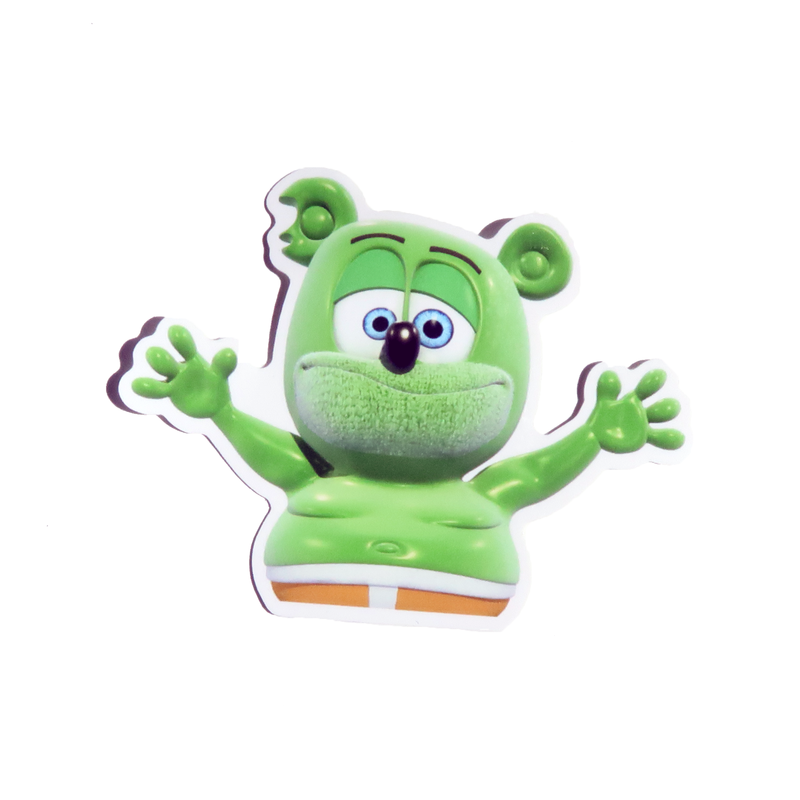 Pin these groovy Gummibär pinback buttons on everything! They look great on backpacks, hats, jackets, vests, ties, lanyards, shoes, sneakers, totes, purses, shirts, scarves – you name it! They also make great presents and party favors. Buttons are sold in sets of three and each set includes a red, blue, and yellow button with Gummibär’s smiling face. Buttons measure 1 inch in diameter. $4 Off For The 4th Of July 2 Day Sale! Today and tomorrow only, get $4 off any order of $10 or more when you use the coupon code 4OFJULY upon checkout. This deal expires on 7/5/13 and cannot be combined with other offers. A brand new item is now available at the Gummibär Zazzle Shop – Festive Party Stamps! 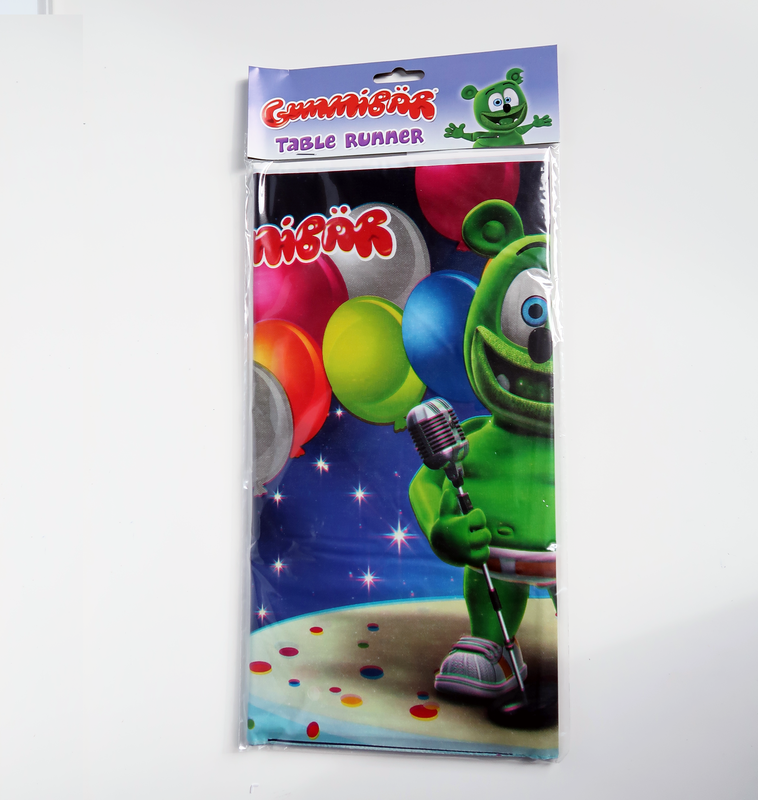 Use these colorful stamps to mail your Gummibär party invites and your Gummibär birthday cards! They come in two different shapes and three different sizes.